Welcome to Leads of Fun. 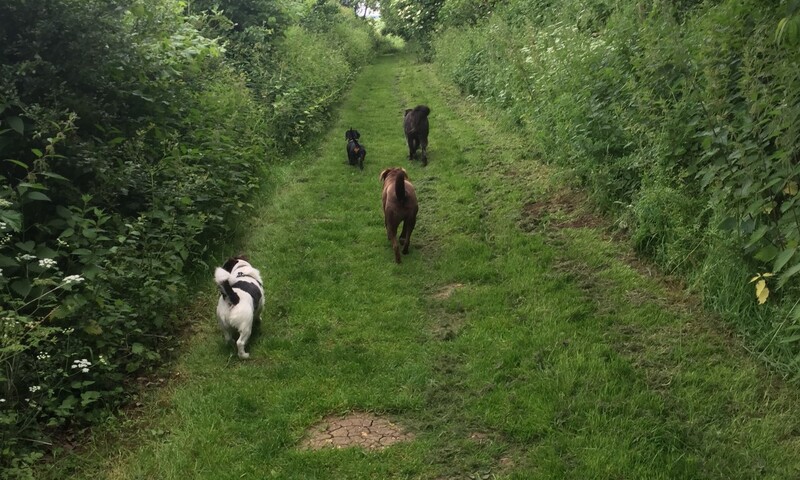 Leads of Fun is a reliable and trustworthy dog walking service covering Bicester and surrounding villages. 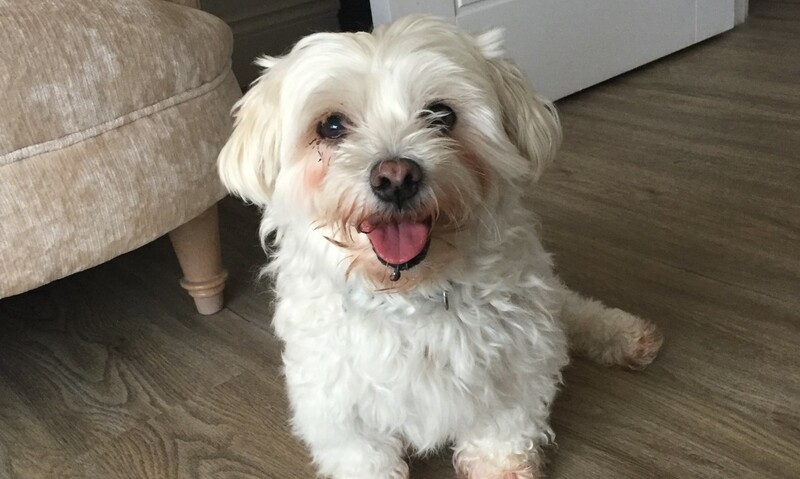 I understand you want the best for your pooch but sometimes life gets in the way which is why our services offer both walks and pop in visits to suit you and your dog’s needs. These are great for the sociable dog that loves to play. Your dog will be collected and walked with other dogs I feel they are socially compatible with. I walk in a variety of locations so there are always new smells and things to investigate. Once returned home, they will be towel dried as required and left happy. Group walks will be with up to 4 dogs and are an hour long. These walks are ideal for the dog that prefers human company or just isn’t able to participate in boisterous play with other canines. 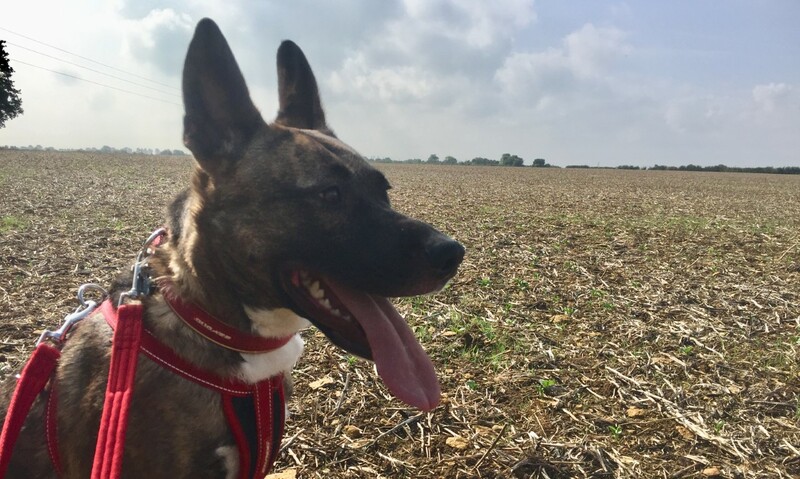 The individual walks would be individually tailored to your dog’s needs such as the length of time, distance and location of the walk. If your dog doesn’t need a long walk but a bit of love and care then a pop in visit is just for you. I can let them out to toilet, feed them, top up water and enjoy a bit of one-on-one play time. I will also clean up any little accidents and can take for a short walk if necessary.. I even do cat visits too! Whether your feline friend prefers time spent indoors or outdoors, services can include feeding them, water top ups, litter refresh, playtime or simply providing a bit of human company. I offer a pet taxi for all your vet and grooming appointments. 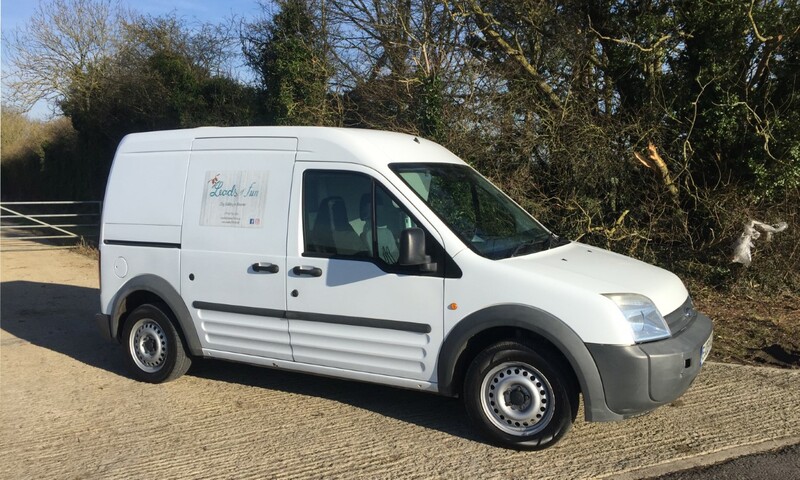 My vehicle is purpose built with cages so your dog a safe and comfortable, it also has air-conditioning.